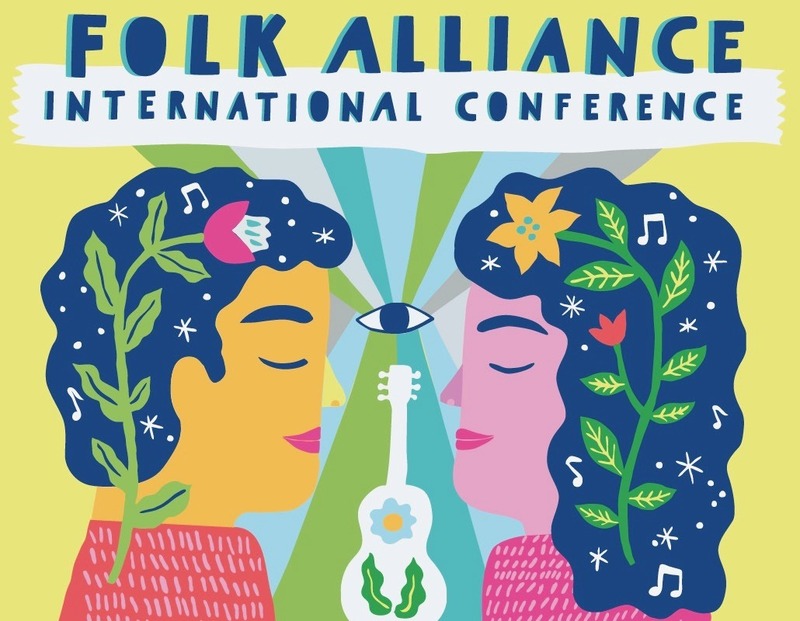 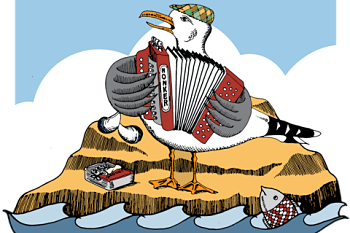 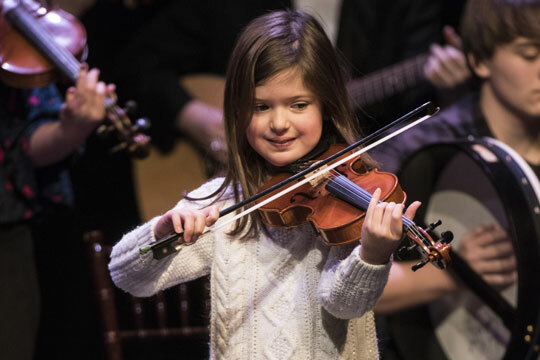 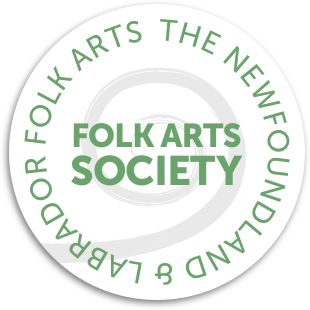 The Newfoundland and Labrador Folk Arts Society (NLFAS) is a charitable organization located in St. John’s, Newfoundland, Canada whose mandate is the promotion and preservation of the traditional folk arts of the province. 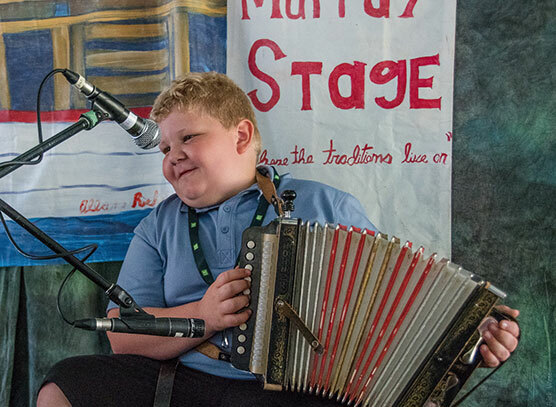 Active since 1966, the organization presents educational and cultural events that provide artists with the opportunity to showcase their work and that engage our youth and the general public in the transmission of our intangible cultural heritage. 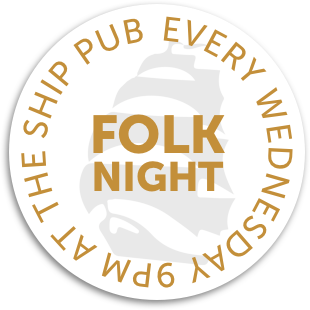 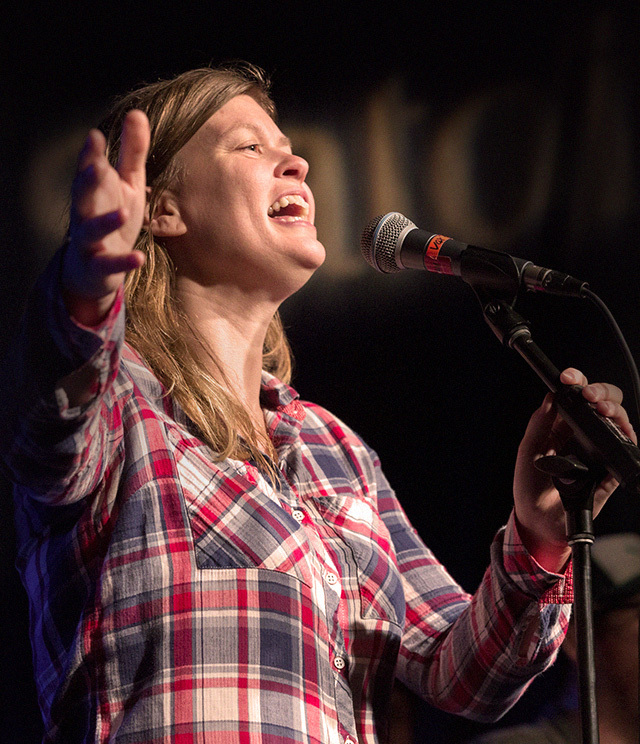 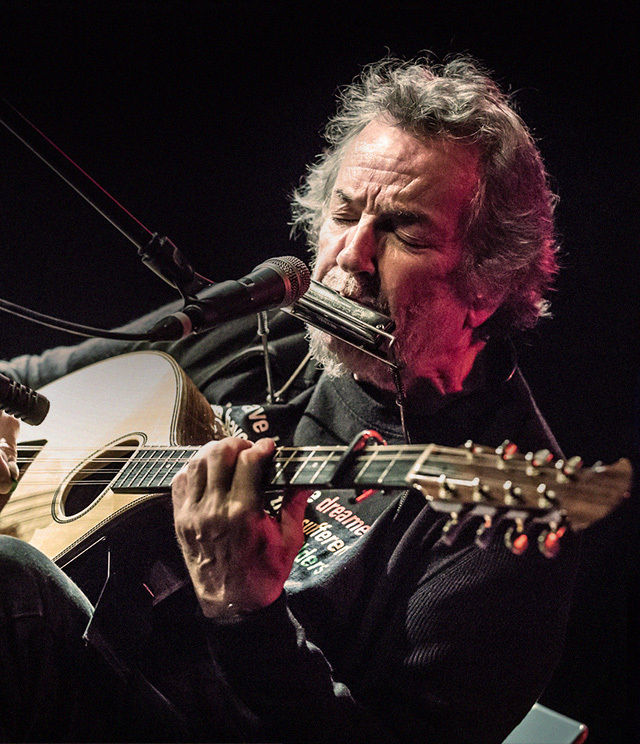 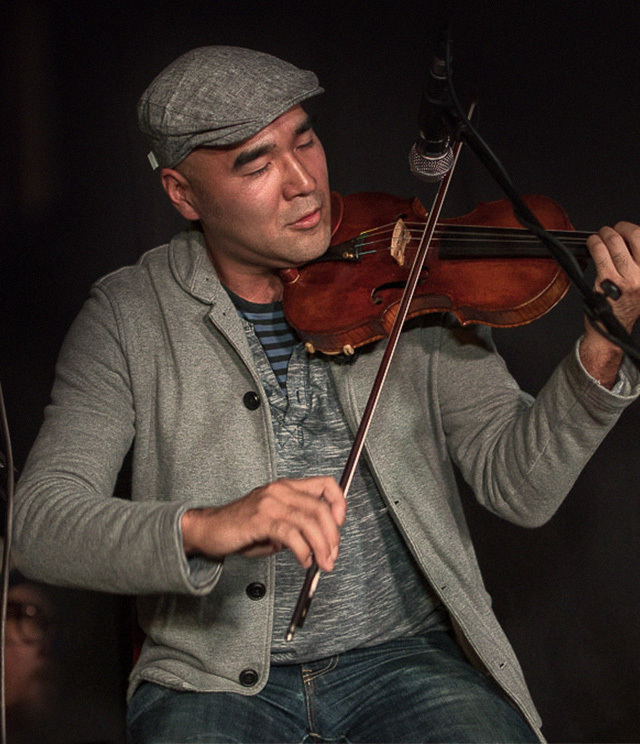 Our two longest running events, Folk Night at the Ship Pub and the Annual Newfoundland and Labrador Folk Festival are rites of passage for up and coming folk and traditional musicians, and beloved by seasoned performers. 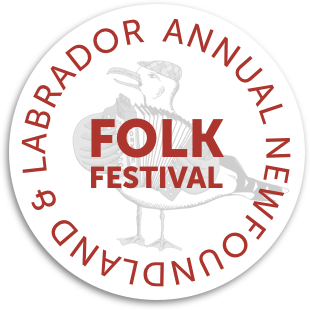 The Newfoundland & Labrador Folk Arts Society thanks our sponsors who help make the Folk Festival and Folk Night possible. 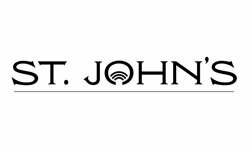 We rely on your individual donations, memberships, and grants to sustain our operations each year. 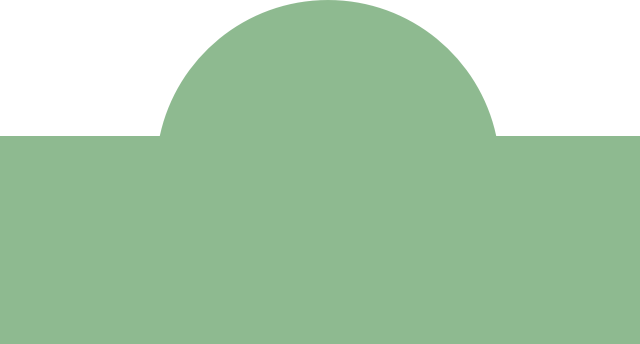 Make a donation and show your support. 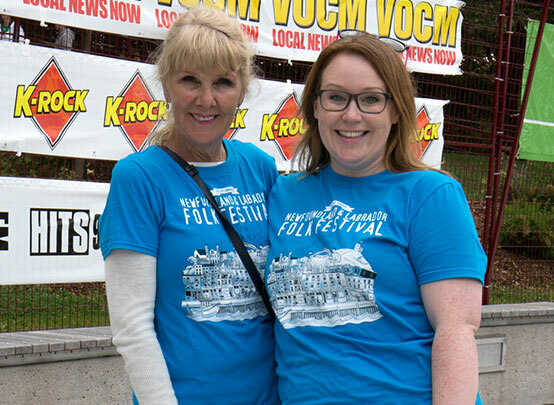 Named one of the best volunteer opportunities in the province, the Folk Arts Society is always looking for people to help out and have fun.